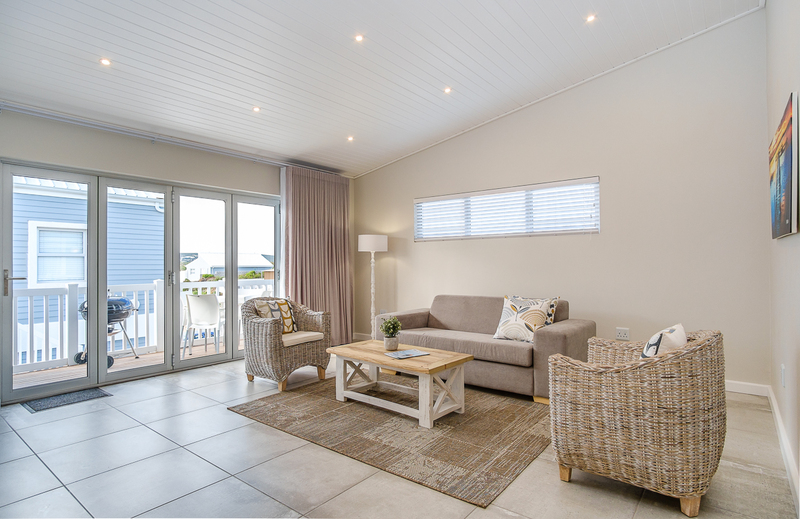 Located on the West Coast Way Wild Route and within walking distance of the beautiful Elands Bay beach, Fork West Holiday Apartments offer you a luxury self-catering stay to remember. Each apartment is tastefully furnished and practically planned. 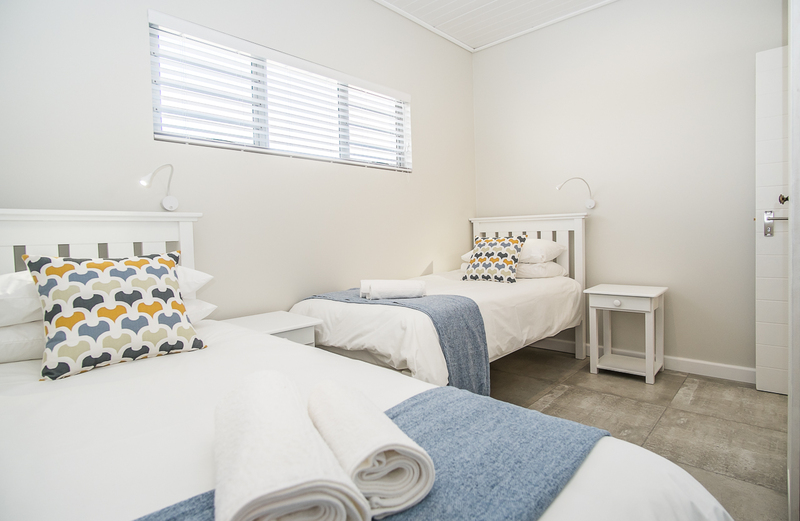 Equipped with 2 bedrooms (one double bed and two single beds), bathroom with a shower, lounge with DSTV, breakfast nook, kitchen with convection microwave oven, induction plate, kettle, toaster, fridge, braai facilities and all basic utensils. 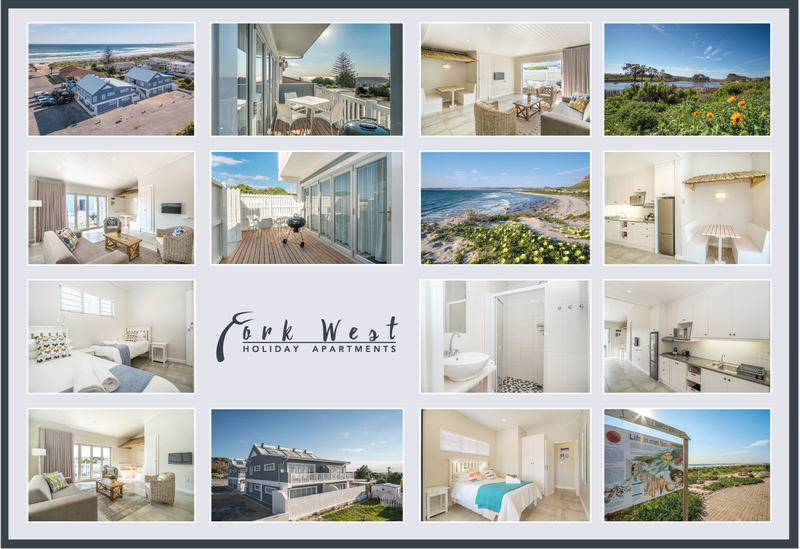 At Fork West Holiday Apartments there is a choice of eight apartments, four on the ground floor and four on the top floor. 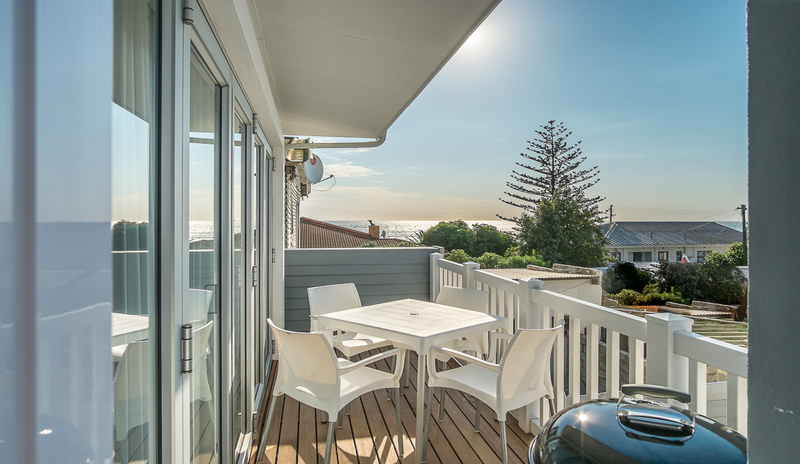 Two of the top floor apartments boast with a beautiful view of the ocean and Bobbejaan Mountain. 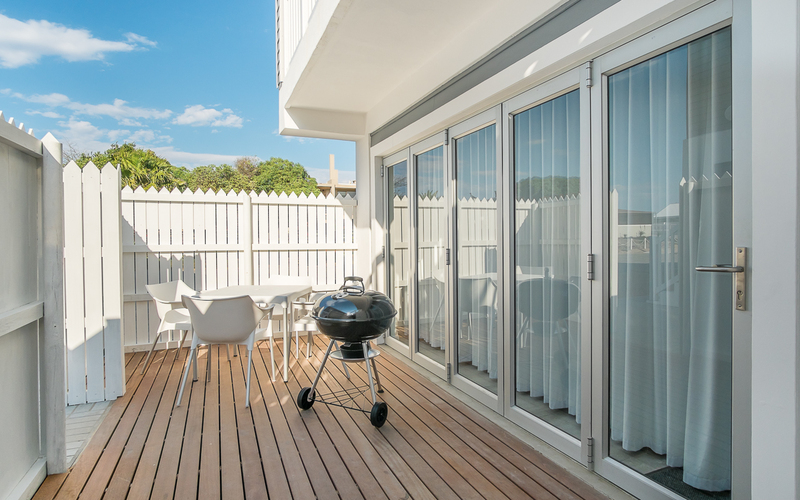 Immerse yourself in the spectacular sunsets while enjoying a braai on your patio. 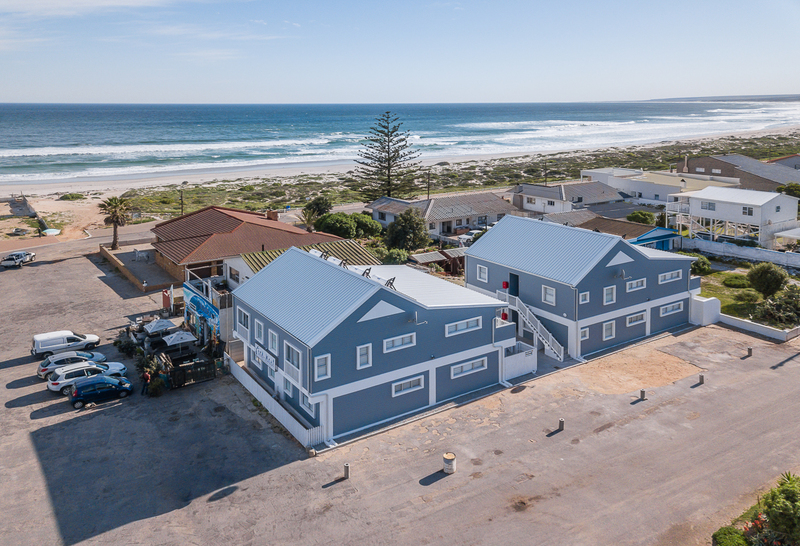 Conveniently situated opposite Elands Bay Hotel and next to Wit Mossel Pot both with a variety of delicious meals adding some special West Coast spice to your trip and meaning you don’t have to eat in all the time. 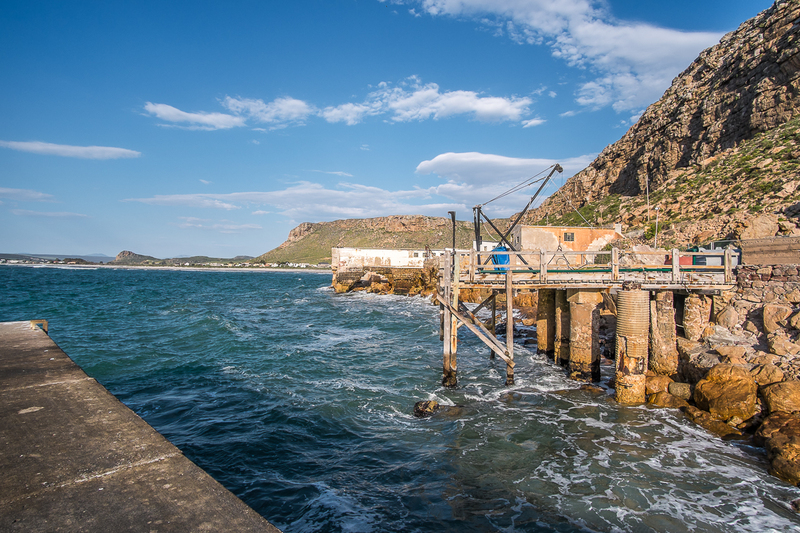 This gemstone town is well-known for its famous left-hand point break surf during winter months and also for its abundance of crayfish during crayfish season. 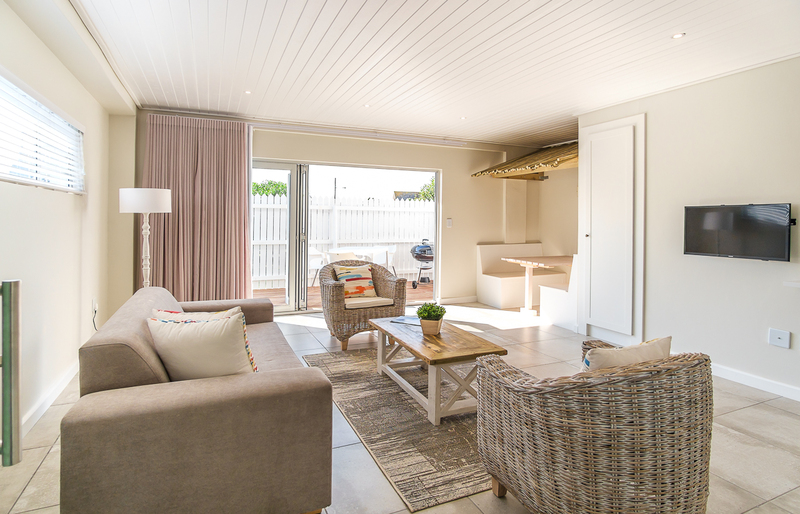 Raw and pure, it’s a stress-free purely local West Coast getaway with a touch of style. 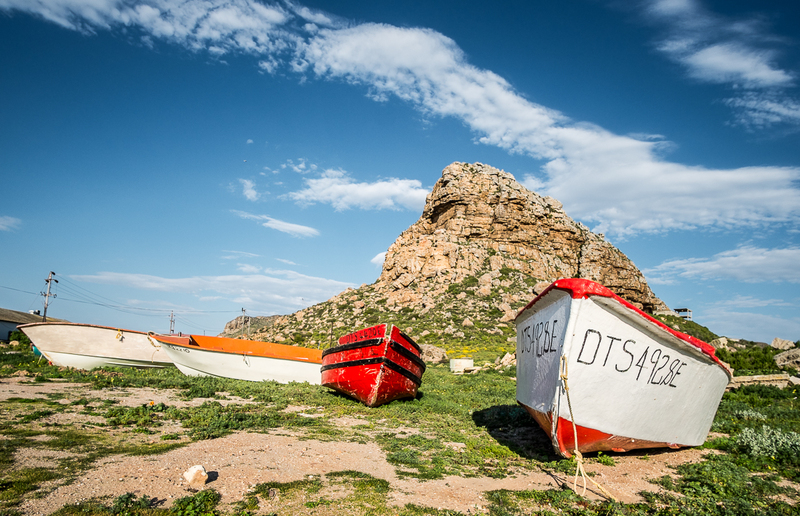 The town is also famous for the Elands Bay Rock Art Cave, situated above Baboon Point on the mountain above Elands Bay beach. You will find the most beautiful cave paintings done by Bushmen who lived in this area thousands of years ago. The close by Verloren Vlei is known for its birdlife, spectacular views and is sure to captivate any bird lover. 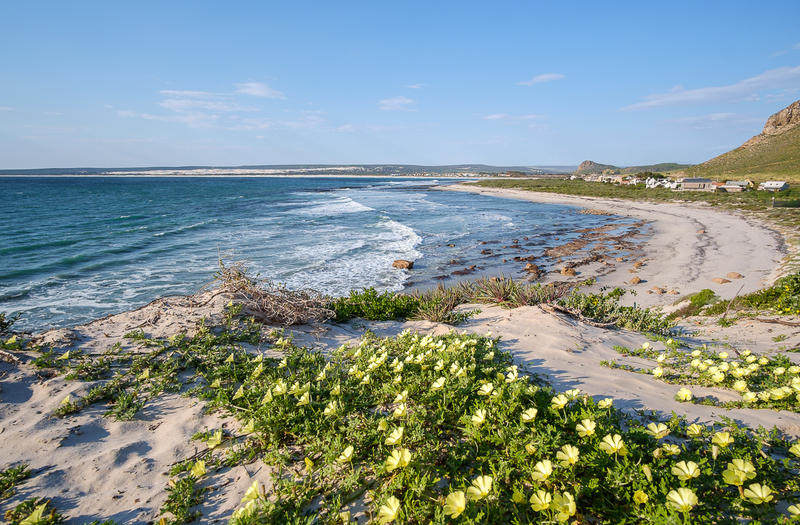 There is something to do for just about anyone with a choice between surfing, rowing, sailing, mountain biking, fishing, crayfishing, diving, bird watching, whale watching, photography and long lazy days for those bookworms on the beach with a good book. 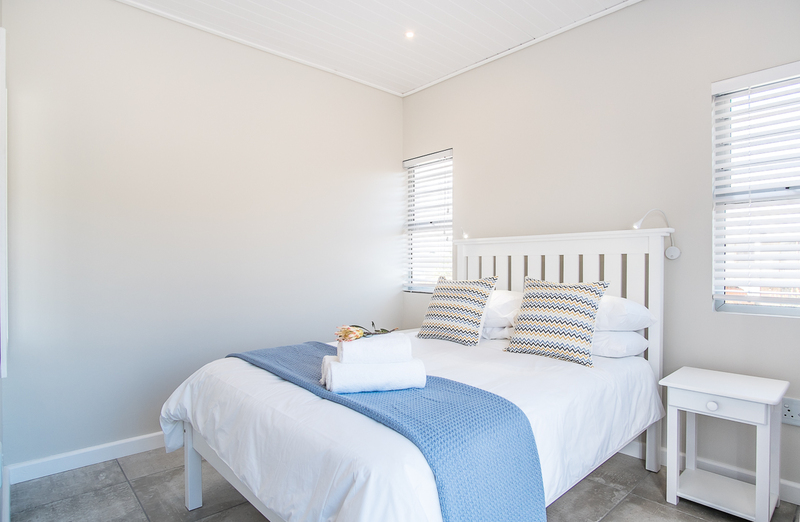 An easy 200km drive from Cape Town making it absolutely worthwhile if you are looking to unwind and recoup from the city hustle and bustle. 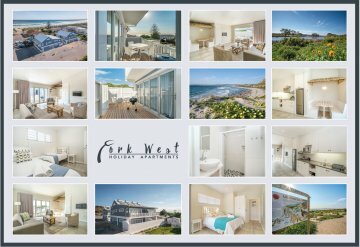 Be sure to book with Fork West Holiday Apartments when doing your next West Coast Road trip? 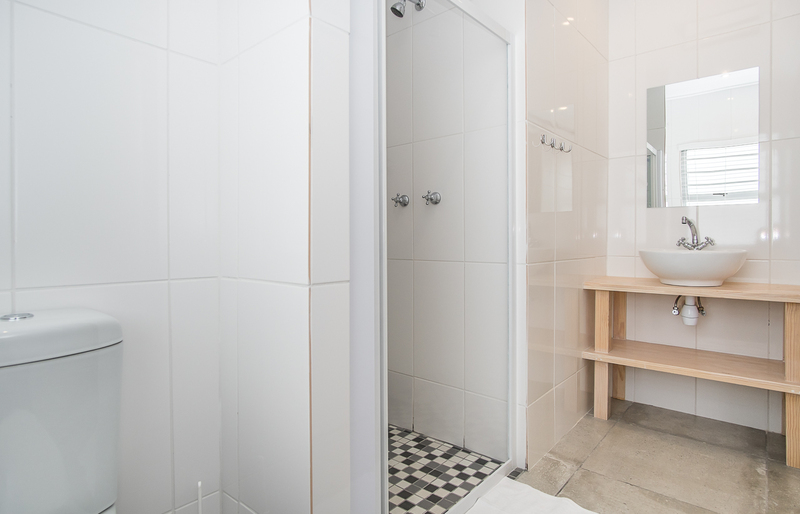 Luxury Holiday Apartment with private en-suite bathroom (shower). 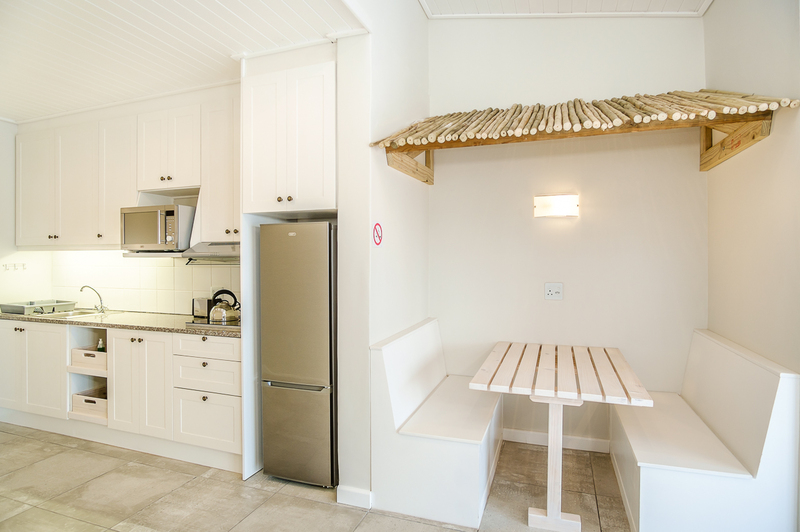 Fully equipped kitchen with convection oven, induction plate, kettle, toaster, fridge, and all basic utensils. An easy 200km drive from Cape Town for some much needed me time and unwinding. 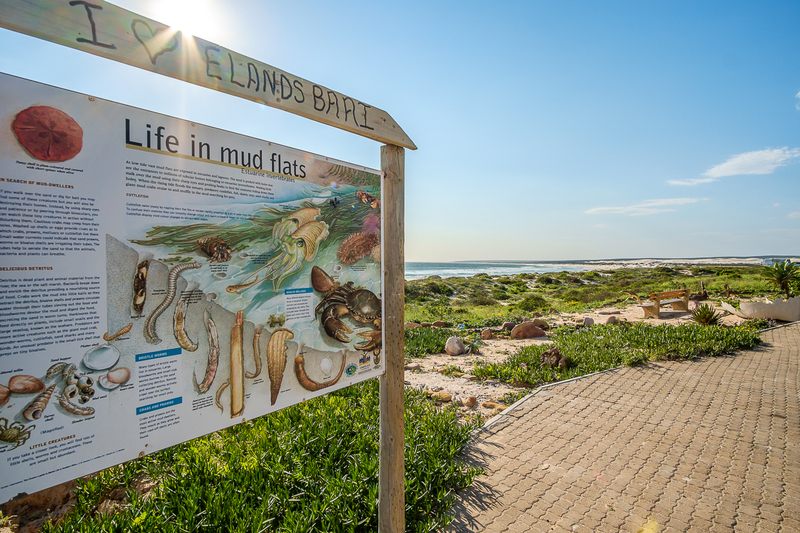 Elands Bay is a nutrient-rich area with beautiful flora during spring. The caves at Baboon Point have produced valuable archaeological finds over time. 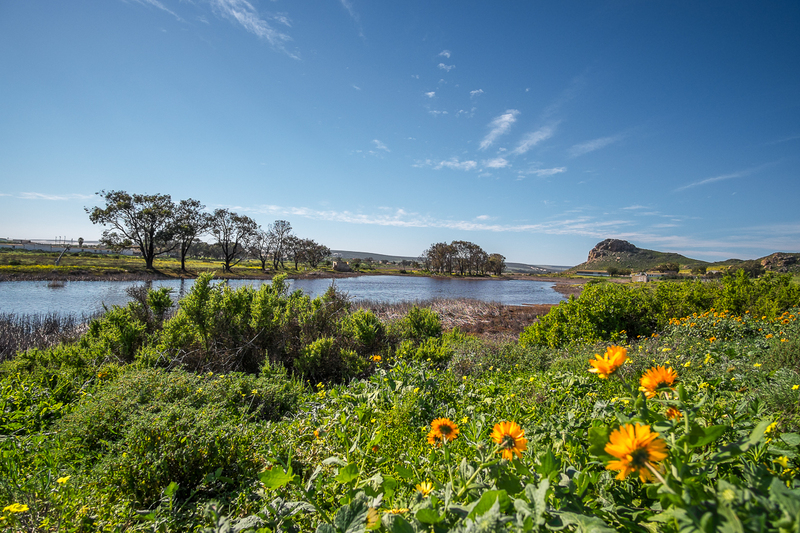 Verlorenvlei, a bird lover's paradise and a haven for over 180 bird species.